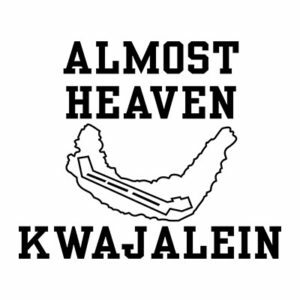 This is is the “Almost Heaven – Kwajalein” design. Here are all of the products that are available with the design. Enjoy!